Lifetime’s weirdly meta film, Grumpy Cat’s Worst Christmas Ever—which comes complete with Aubrey Plaza appearing onscreen to announce she’s voicing the beloved Internet meme—is, essentially, the story of one young girl’s attempt at making friends and saving a mall. Yep; it sounds about as interesting as it is to watch. If only the second hashtag made this film feel acceptable to watch! Spoiler: It doesn’t. As for what actually happens in the film? Grumpy Cat and her human counterpart save the day, and there will probably be a sequel. That’s all you need to know. 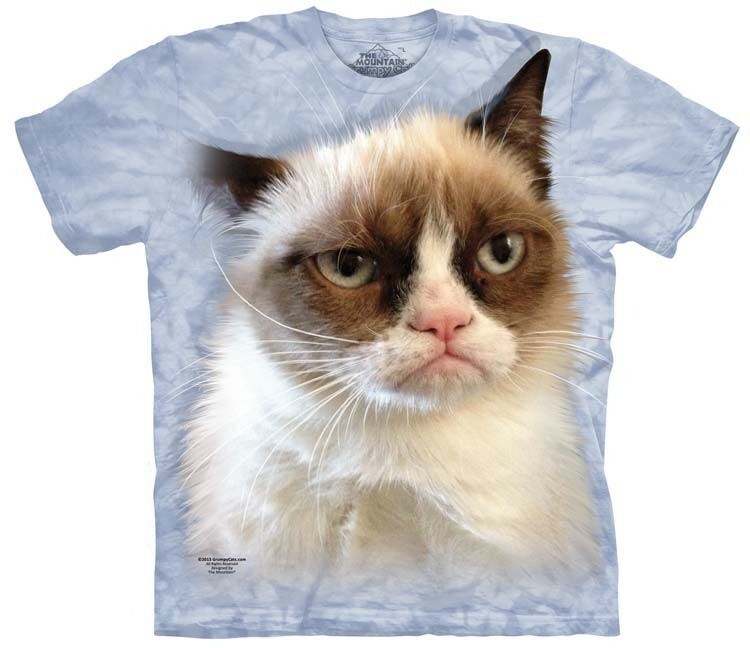 Now, go buy some Grumpy Cat merchandise—because that’s what Grumpy Cat asks you to do—and never watch this movie again.